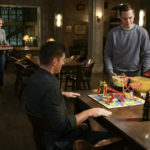 Even Supernatural has to occasionally allow the boys to have a night off. 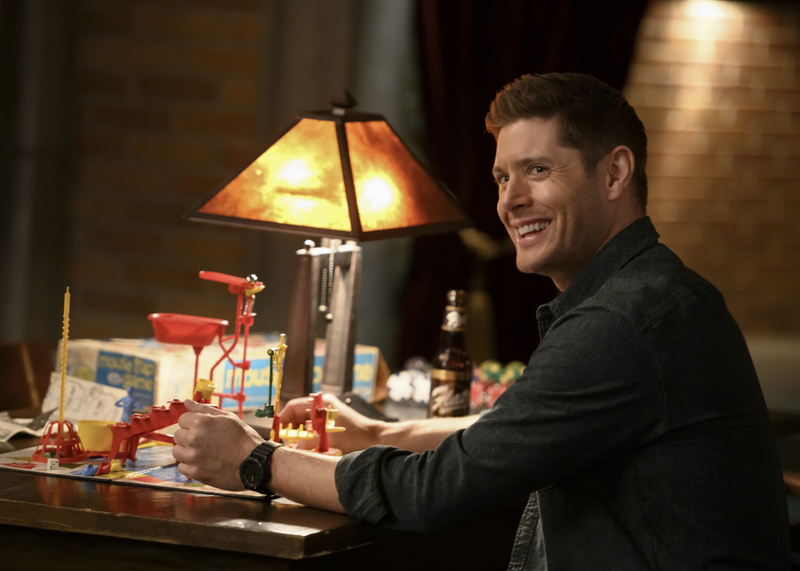 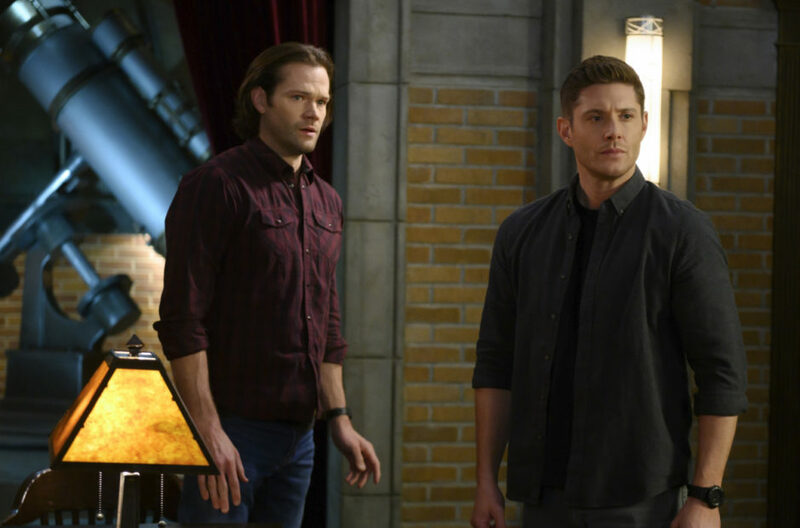 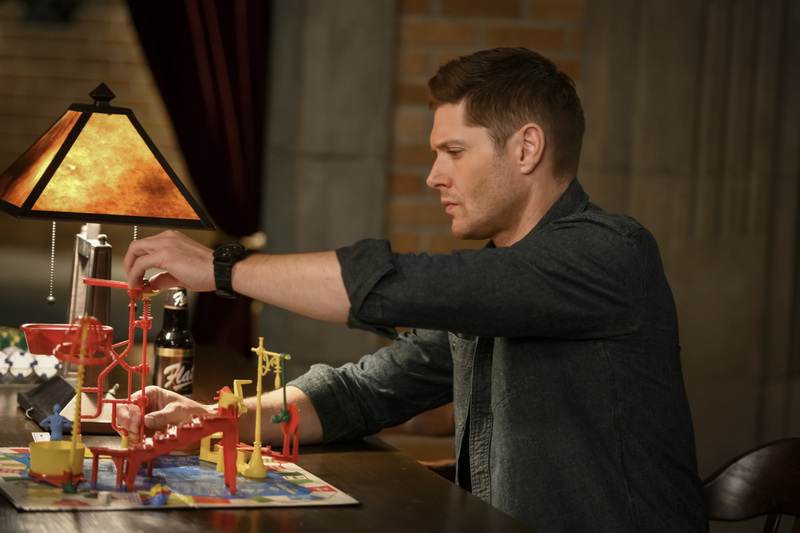 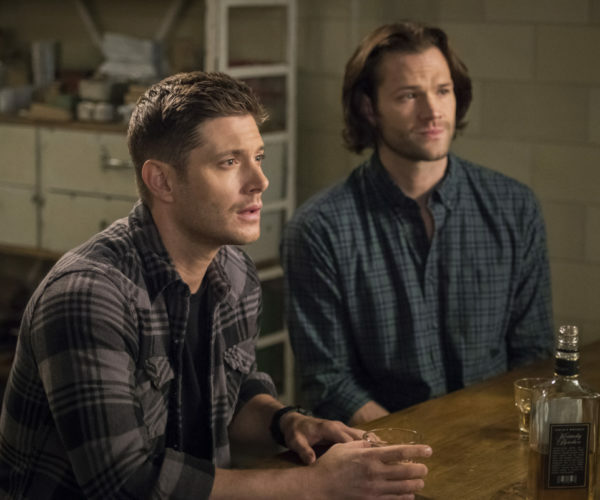 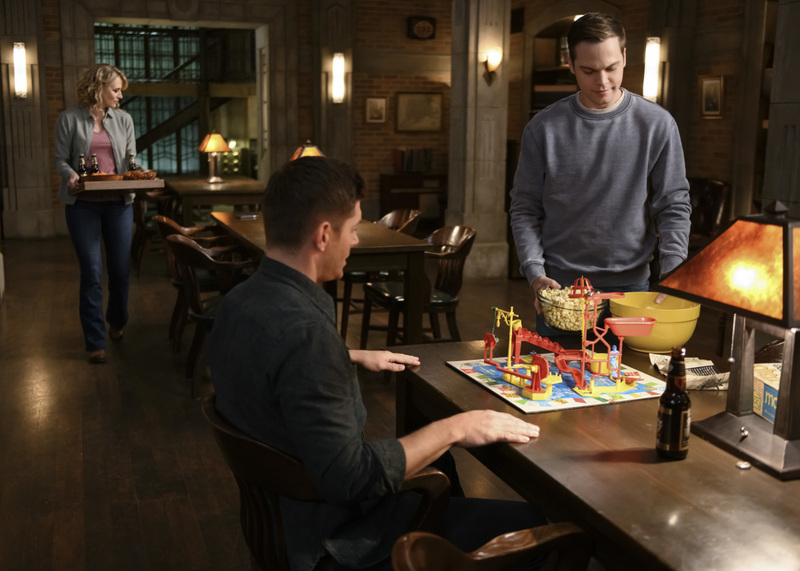 Supernatural episode 1417, “Game Night,” will see the Winchesters sitting down for family fun until everything (as always) goes wrong. 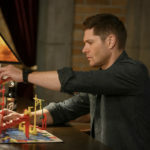 IT’S ALL FUN AND GAMES UNTIL SOMEONE GETS HURT — Sam (Jared Padalecki) and Dean (Jensen Ackles) race to help a friend in need. 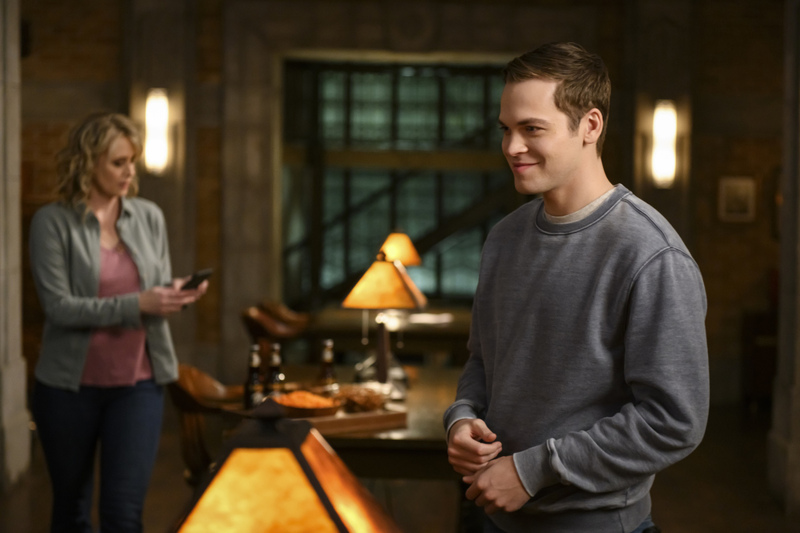 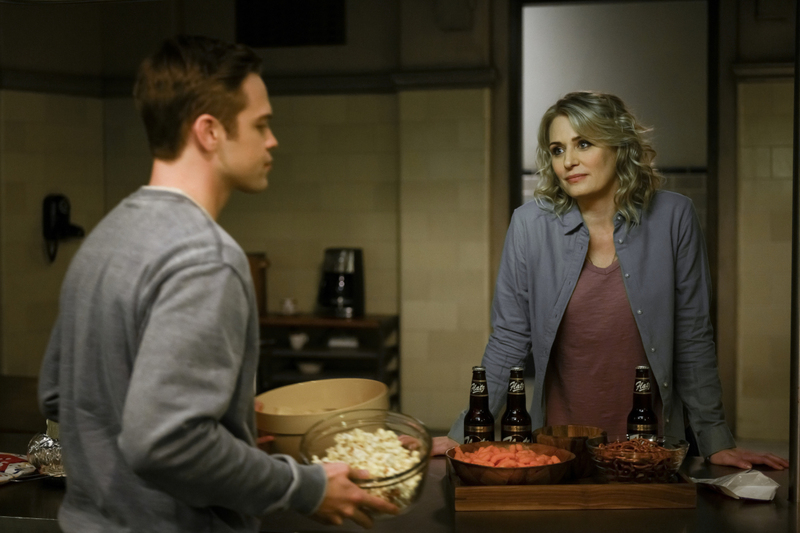 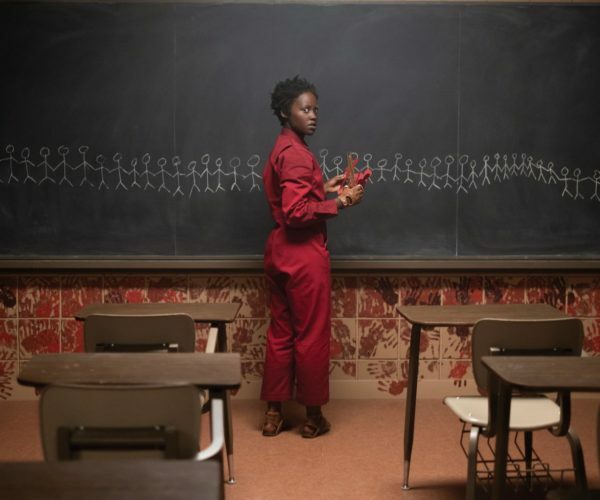 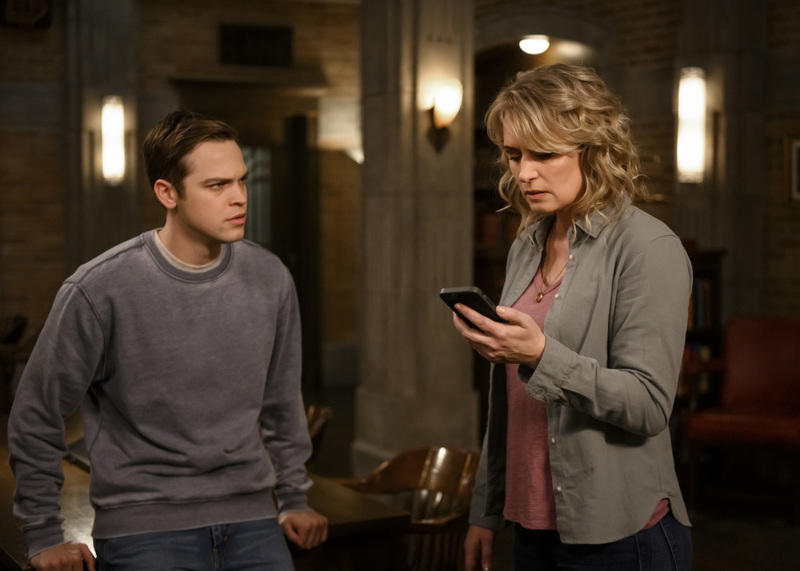 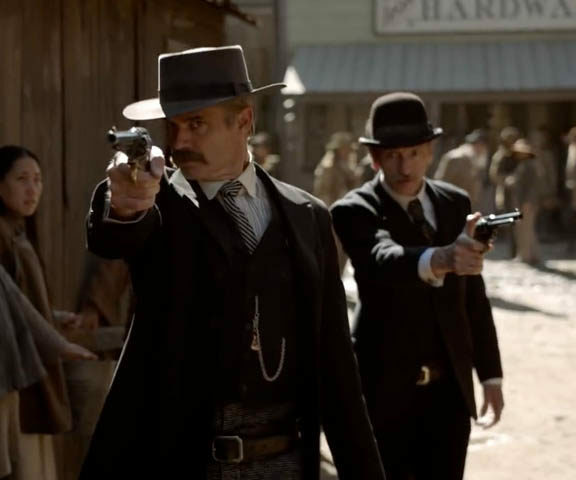 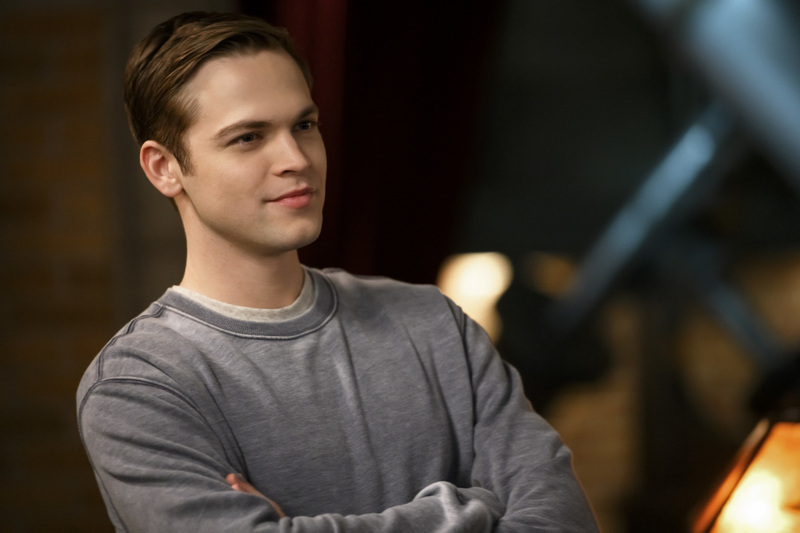 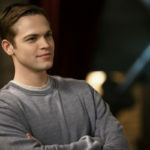 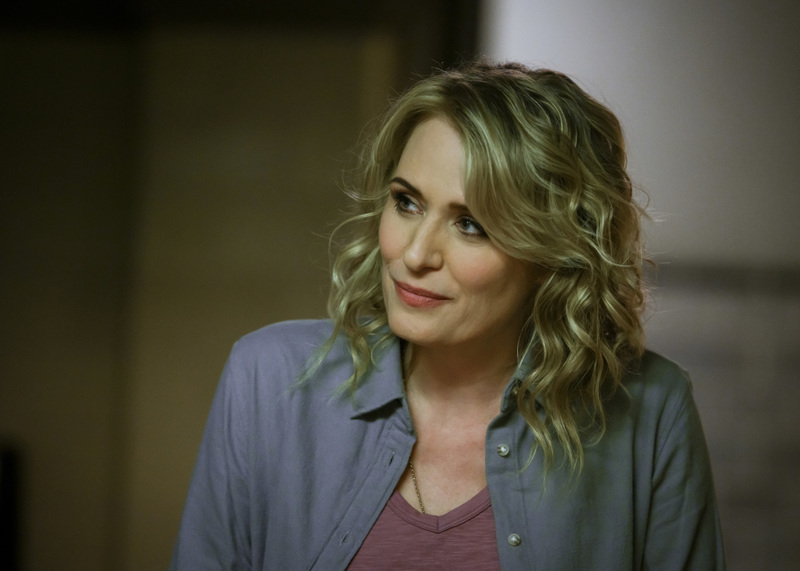 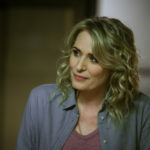 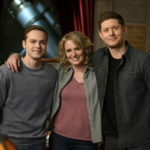 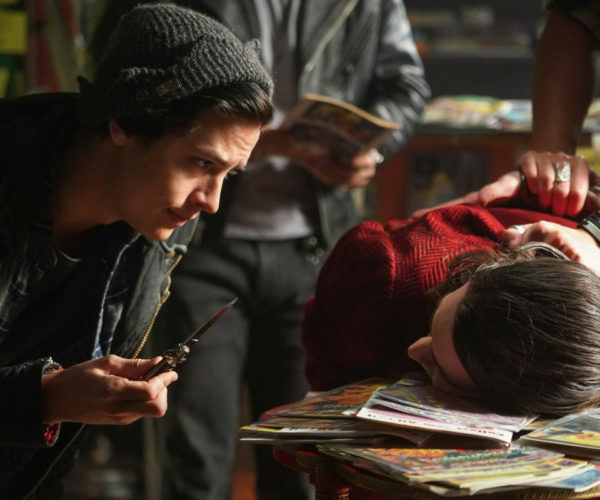 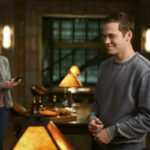 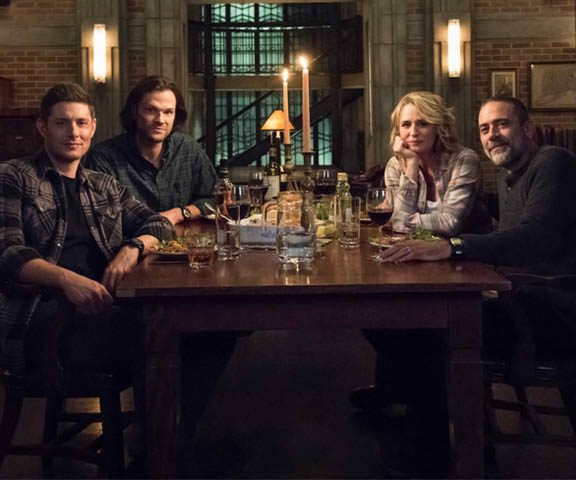 Meanwhile, Mary (guest star Samantha Smith) is concerned for Jack’s (Alexander Calvert) wellbeing, and Castiel (Misha Collins) enlists help from Jo/Anael (guest star Danneel Ackles) to track down a miracle. 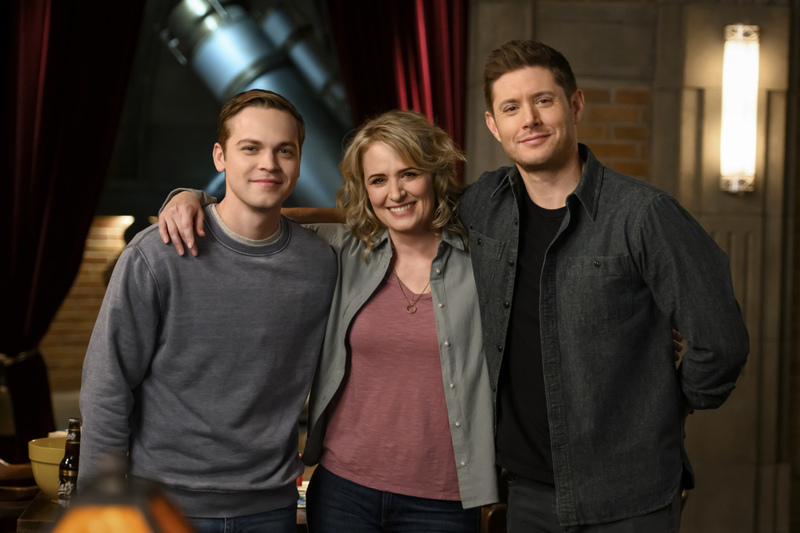 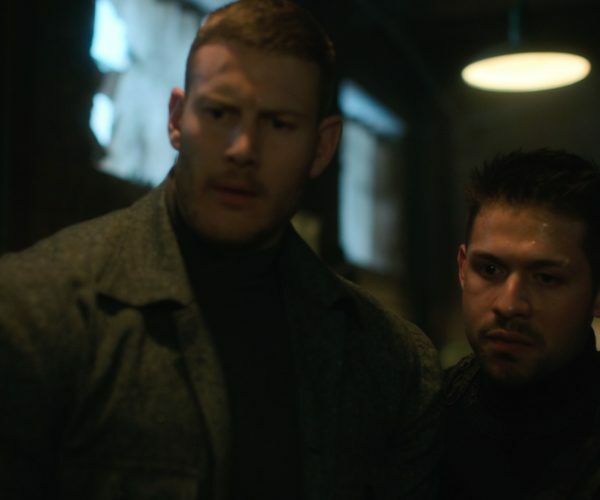 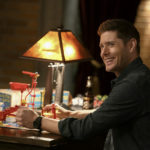 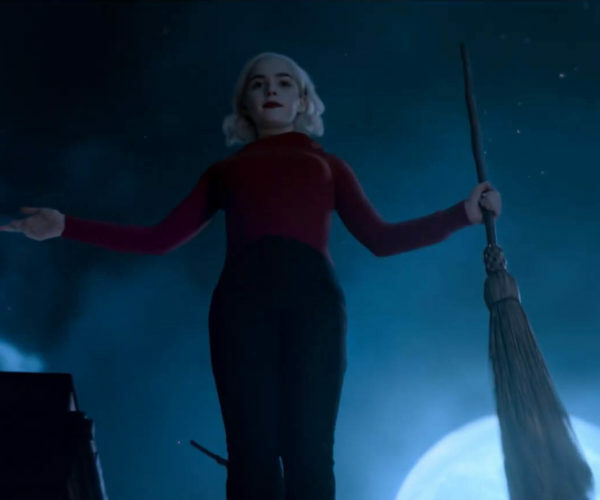 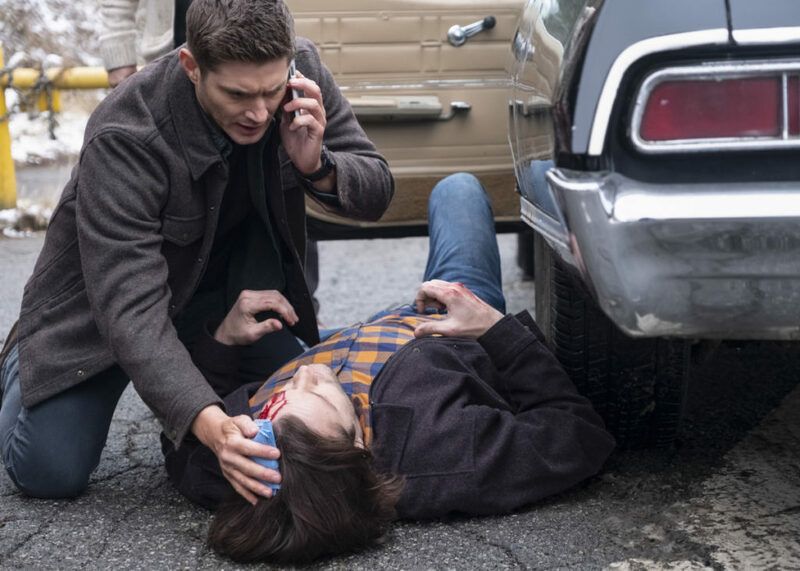 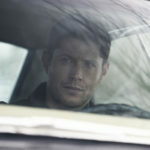 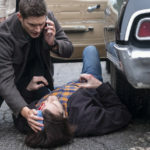 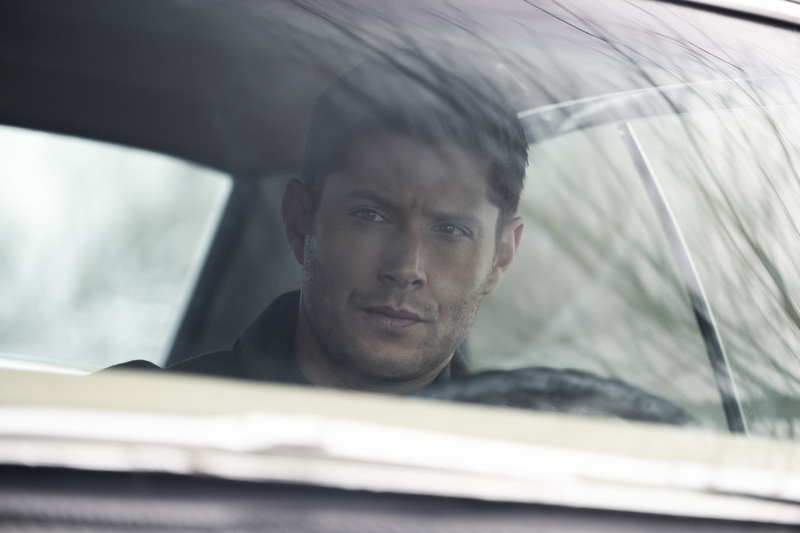 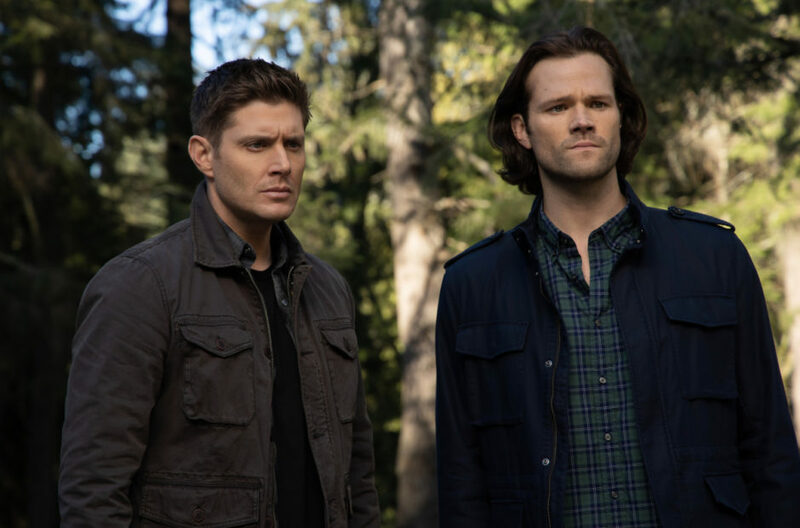 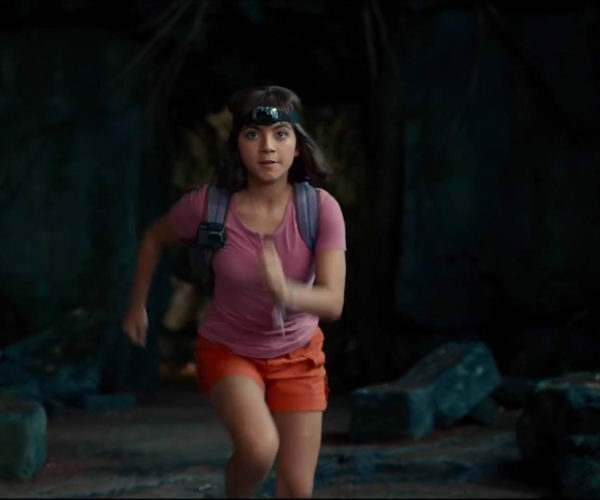 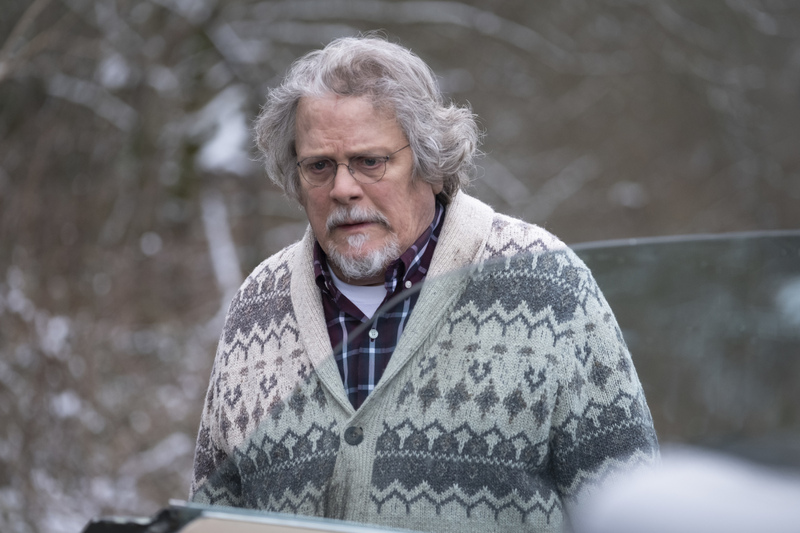 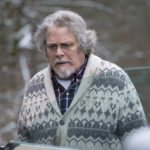 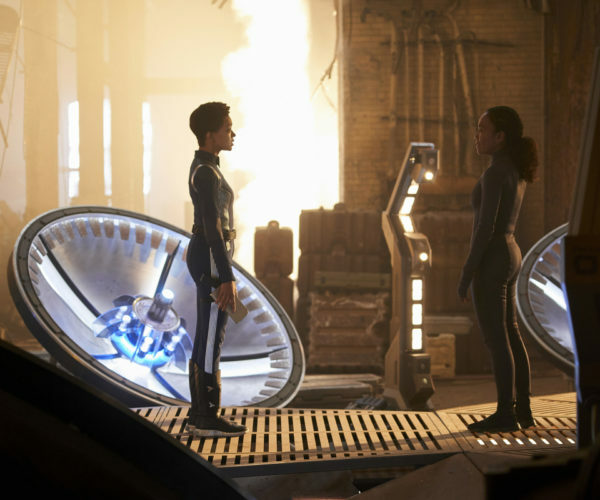 Supernatural episode 1417 airs on April 4, 2019.